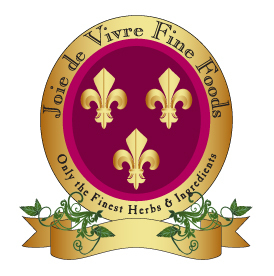 Welcome to Joie de Vivre Fine Foods. Introducing Joie de Vivre Crepes! Also look for them at the Fairfax Fall Festival on Saturday, October 12th.